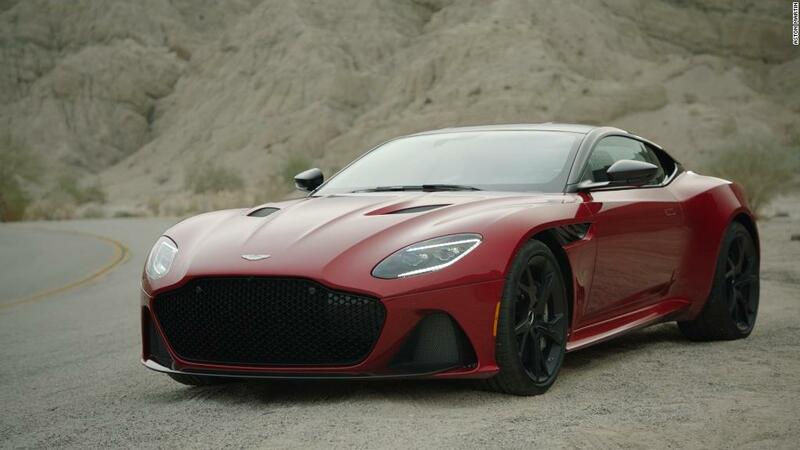 Aston Martin is joining the ranks of listed automakers with an IPO that values the British company at more than $5 billion. But its first day of trading in London got off to a rocky start. 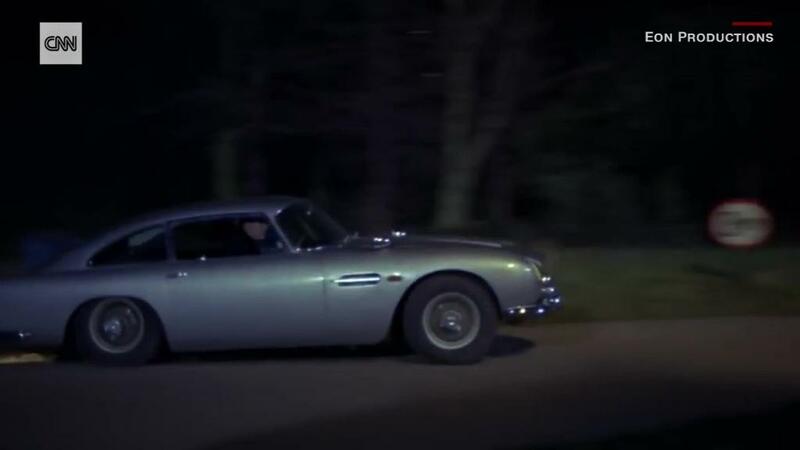 The favorite carmaker of fictional British secret service agent James Bond priced its shares at £19.00 ($24.70), giving it a valuation of £4.3 billion ($5.6 billion). The final listing price is 16% below the top of the range that Aston Martin had targeted, reflecting investor doubts about whether the carmaker should be valued in the same league as Italian rival Ferrari. Shares dipped nearly 5% in London trading. In going public, the British company is asking investors to overcome fears about US threats to tax foreign autos and the potential for Britain’s planned exit from the European Union to disrupt supply chains and markets. Aston Martin, which has a history of bankruptcy filings, is now producing healthy profits. It sold more than 5,000 cars in 2017, its best performance in nine years. That generated record revenue of £876 million ($1.1 billion), an increase of nearly 50% over the previous year. Earnings for the first half of this year show that momentum has continued. Revenue was up 8% over the same period a year earlier, while profit increased 14%, according to the numbers that were published last month. Aston Martin has in recent years sought to capitalize on its high-end brand. But analysts at Bernstein see several potential problems. They argue the Aston Martin brand is not as strong as that of Ferrari (RACE), which is bolstered by decades of racing history and a slew of Formula 1 championships. The British automaker also has much tighter margins than its Italian rival and a worrying history of uneven sales. With money raised from the IPO earmarked for existing shareholders rather than investment in the company, Aston Martin executives could be pinning too much hope on the success of a planned SUV. Aston Martin’s owners include Mercedes-Benz parent Daimler (DDAIF), private equity firm Investindustrial and investors based in Kuwait.